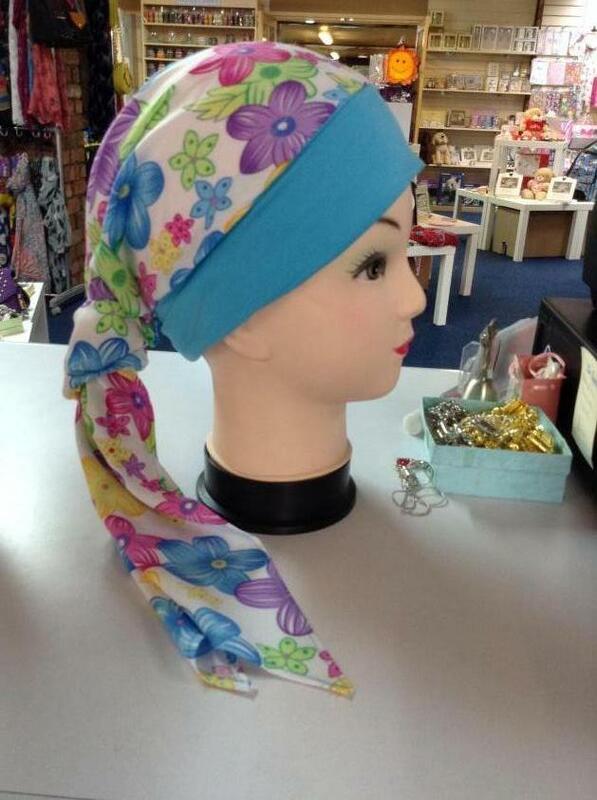 Having a sensitive, allergy or chemo treated scalp can be difficult for many reasons. 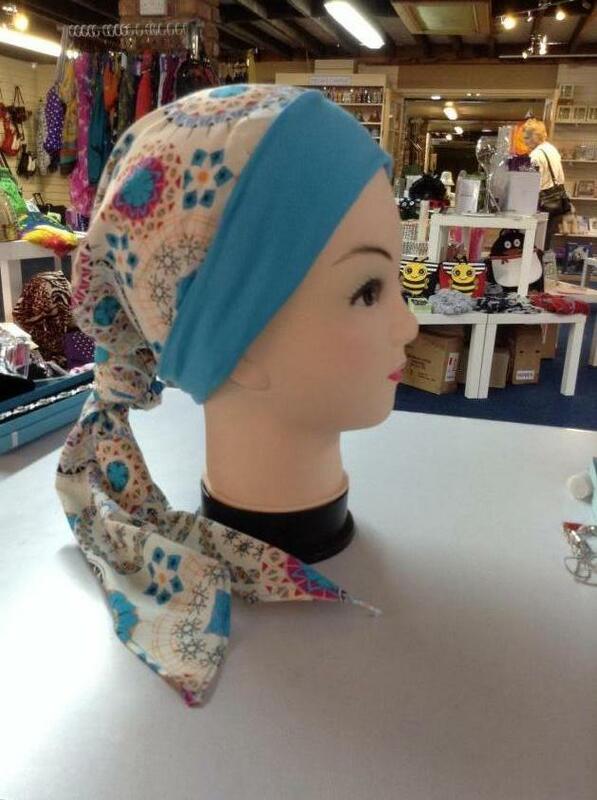 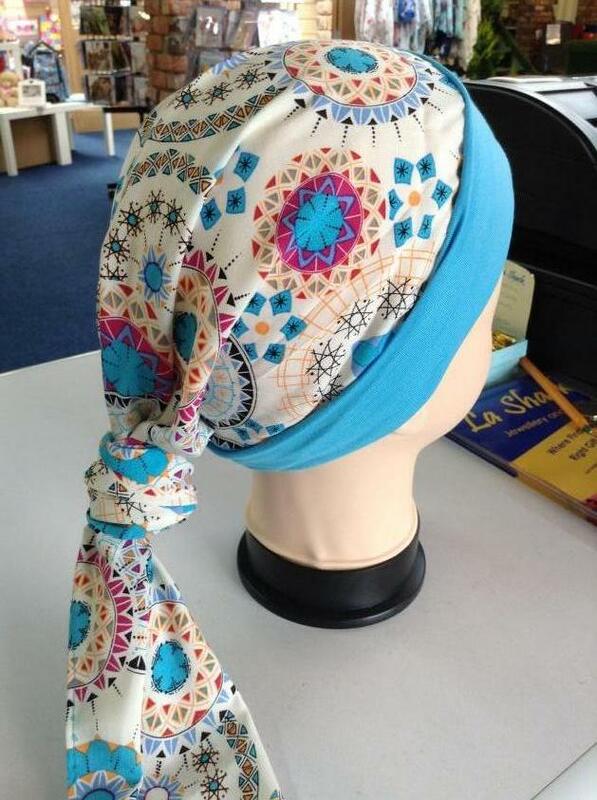 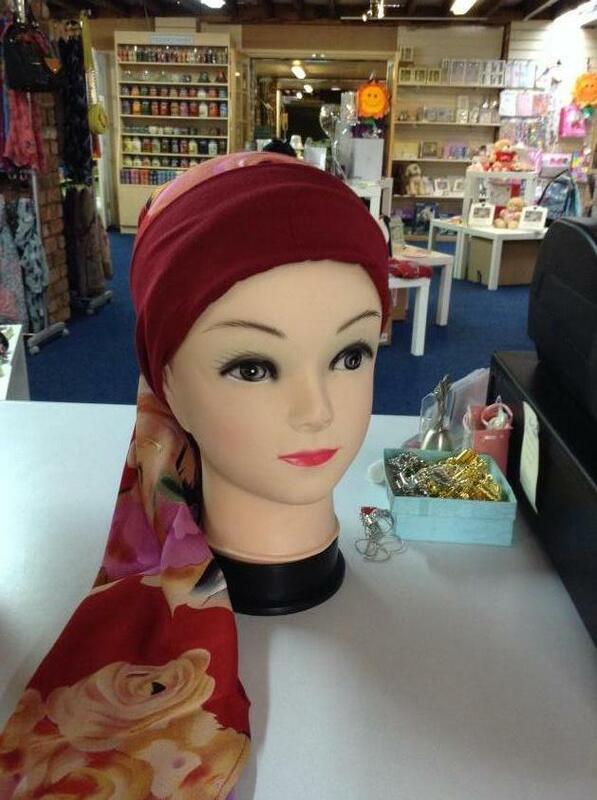 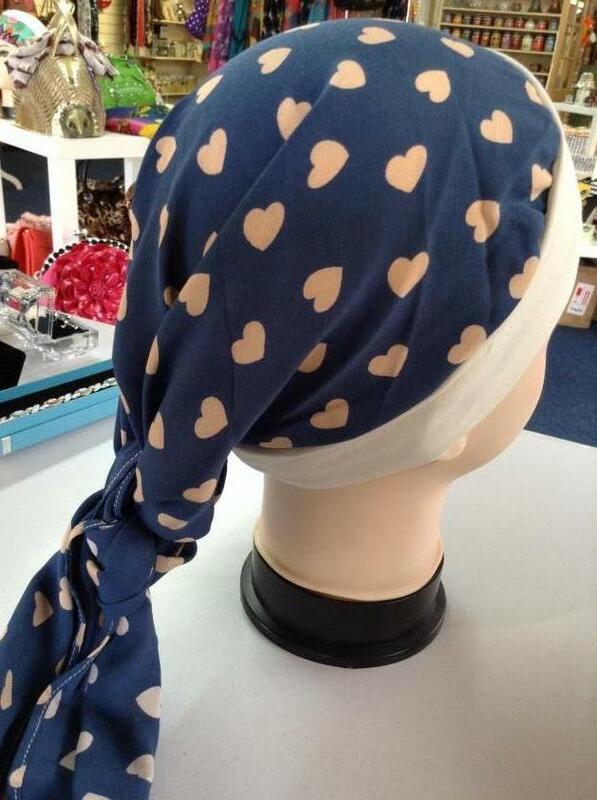 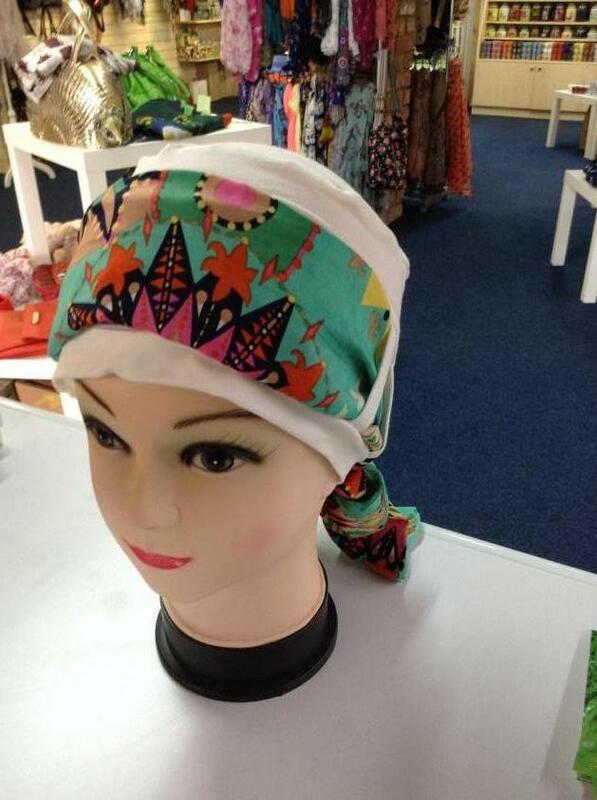 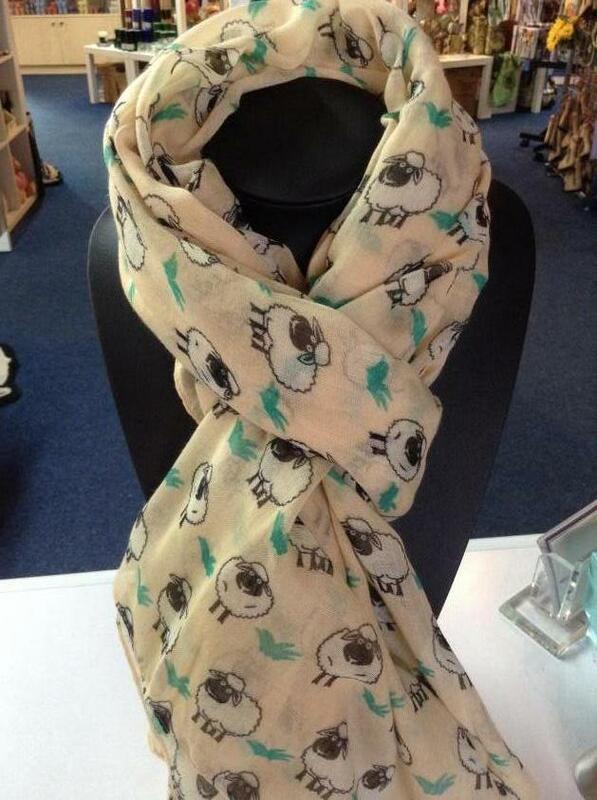 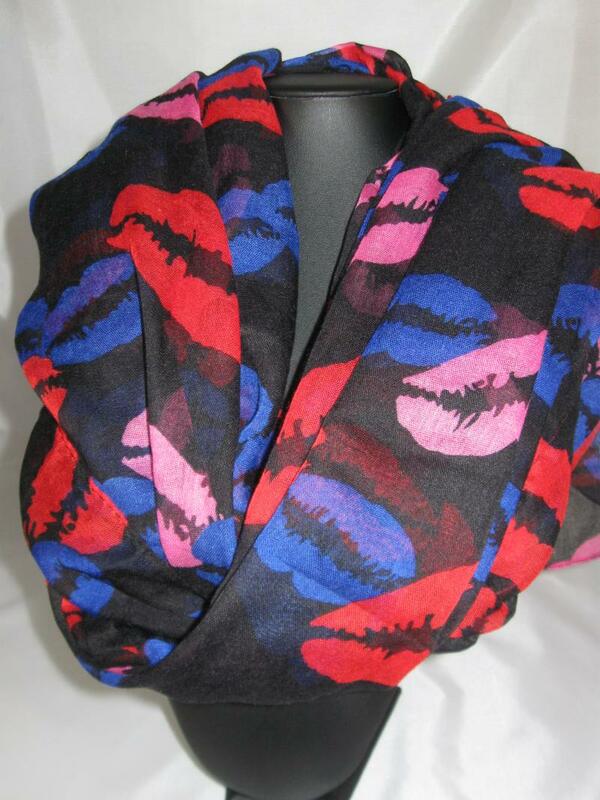 La Shack shop has a wide range of beautiful, silky soft Bamboo fibre headscarves and hats which are comfortable to wear and come in vibrant colours and designs. 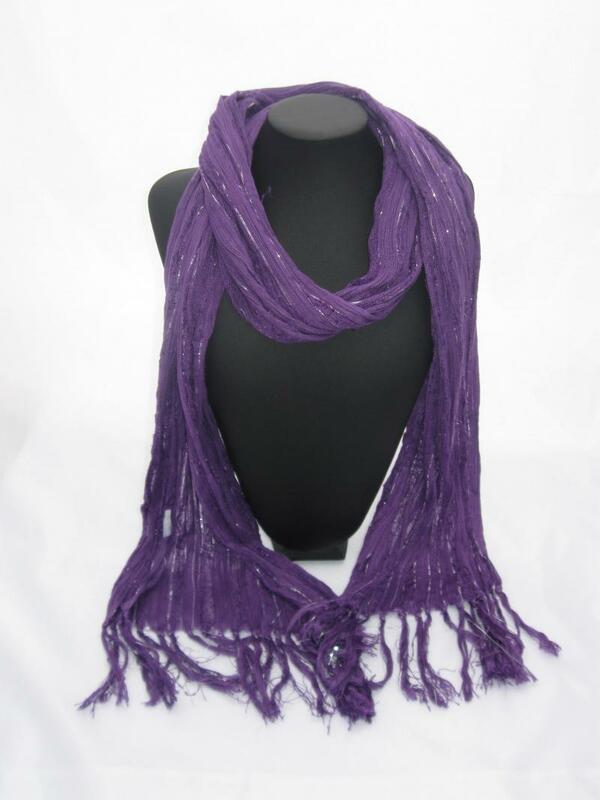 They are 95% Bamboo fibre which is a light, breathable material that absorbs moisture and protects against the Sun's harmful rays.